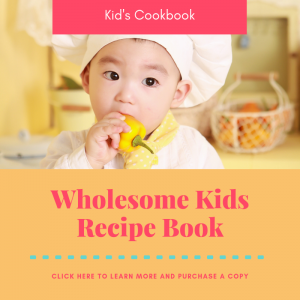 It’s well known and documented that the first five years of life are the most critical for children in terms of their physical growth and change, so it is important that we establish healthy eating habits during these pivotal years. The practices, types of foods, and parental attitude we have towards food selection, preparation, and meal time will serve as the foundation for the future eating patterns of our children. So what does that look like in our house? In short, it means that my daughter eats the same things I feed myself – but with more autonomy. Rather than tell my daughter how much she has to eat, and when, we provide her with a variety of healthy options to choose from and let her build her meals. These typically include fresh fruits and vegetables, nuts and seeds, and clean protein. We keep unhealthy options out of house so as not to create a “forbidden” temptation. Dinner is always eaten together, at the kitchen table with no distractions, where my 3-year-old leads us in a round of “what are you grateful for” and then we each talk about our day. When she tells us she’s finished her meal, even if there is still food on her plate, we trust that she understands her hunger cues and energy needs more than we do. And she does – she’ll ask for more if she’s still hungry. For breakfast, she often cooks her own egg and chooses various fruits or nuts as a side, but lunch is my favorite. This is the time of day when I really get to see the habits she’s developing and the personal choices she’s making for her health. And it always starts with a Bentgo Box or Planet Lunchbox – they just make it more fun. To build her lunchbox, I lay out a variety of options and let my daughter choose an item from each row. In general I try to provide a sustainably-raised protein, fruit, vegetable, nut/seed, booster food (e.g., nutritional yeast, chia seeds, or seaweed), and something sweeter in nature like dried fruit. From there, the creation is up to her. I carry the lunchbox around with ice packs throughout the day whenever we leave the house and let her tell me when she’s hungry and wants a snack. She’s put together some pretty awesome meals if you ask me! 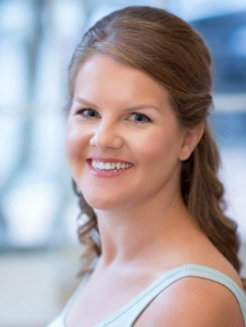 Jeanne Clunn has been passionate about nutrition for over 5 years. During that time she’s lost nearly 50 pounds and cleared up chronic acne as well as Hidradenitis Suppurativa. These factors led her to immerse herself in nutrition and health information, engaging in self-study that most recently culminated in completing the Bauman College Nutrition Consulting program. 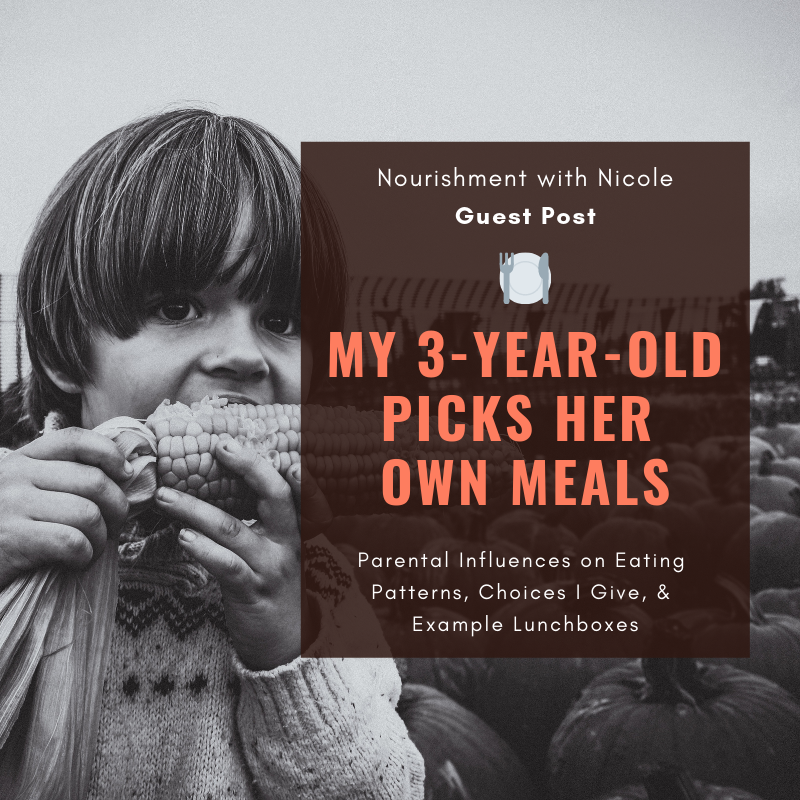 She is interested in female hormones, healthy eating habits and active lifestyles in children, and has a 3-year-old of her own who is thriving on a real food diet. Jeanne’s passion is helping people live healthier lives by shifting the paradigm from looking to medicine as a “quick fix” to one that first turns to nutrition and lifestyle as a medicine. She is committed to breaking the cycle of the Standard American Diet by raising her daughter on seasonal, local, whole foods.